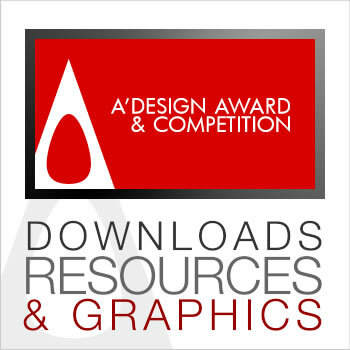 Downloads provided by the A' Design Award & Competition. The award grapics page contains the A' Design Award Logo and Banners that could be used for online or print communication. High-res versions are available as well. A collection of high-resolution as well as medium-resolution images of the famous A' Design Award and Competition Trophy. The press kit contains many high-resolution images plus logo and icon of the A'Design Award and Competition. The extensive list of resources covers Design and Art Museums, Institutions, Faculties and Universities, Design Magazines, Design Competitions, Design Oriented Companies and Design Oriented Buyers plus design Studios. Winners can download their certificates after logging in, also after logging in, they will be able to get the code for "Badges" and also download the "Labels" to use in publications etc. Designer profiles can be accessed and downloaded directly from desigers profile pages in PDF Format, these information might be used freely for magazines and press. To search for a designer profile click here. 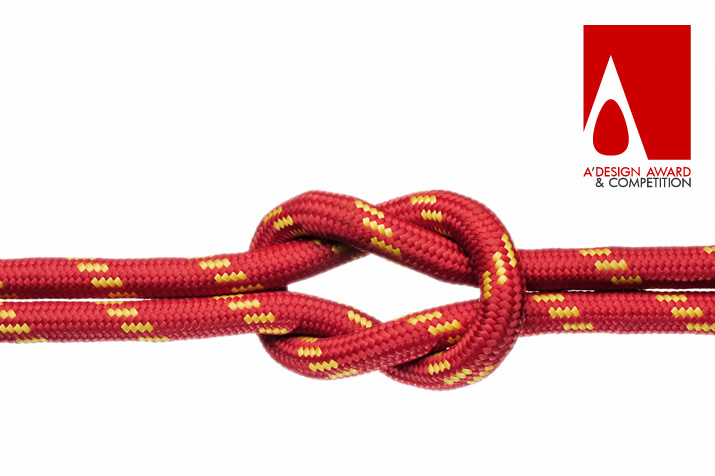 Reports on design issues and relevant publications are available to interested parties. Some of the reports do count as publications, you might also want to check our publications. The yearly ResultBooks could also be downloaded as e-books from this section in addition to the TrendBooks and our other publications. Posters to be posted to news and announcement boards for design schools and universities or to be used in your website, blog or other publications are available in both in high resolution and web formats. You can use these banners, buttons, icons and images to link to A' Design Award or use in your webpages while mentioning us. What are the popular colors this year? What is trendly what is fashionable? Thanks to thousands of applications we have insights about what might be "upcoming". These are some additional banners that were prepared in non-standard dimensions, you can use them to spread the word about A' Design Award. These are some great visuals to place into your blogs, magazines and all other publications, you can also crop some of them to fit to your standards. Download low-resolution version of winners' logos. Higher resolution versions and vector formats are available for winners only and for press members upon request. Download post competition images and posters, such as Gala-Night and Exhibition photos, invitation cards and more from this page. Download some of the advertising posters by the A' Design Award & Competition. There are over hundred different posters and creative ads. Some very clever quotes on design by the A' Design Award & Competition. You can use these quotes as a way of inspiration or to remind you core design values. The Design Heroes campaign highlights prominent and important designers who have won the A' Design Award and Competition in the past. Good to Know: Some downloads might be available only to registered press members or logged-in users, please login to download or access the downloads. If you do not have a login, you may register here. A' Design Award and Competition is the World's leading design accolade that highlights and promotes the best designers from all countries in all creative disciplines.